From the moment the Dutch became active in the Atlantic world, people of African descent came to Amsterdam. Their presence is evident from baptismal and marriage registers and from seventeenth-century notarial deeds. The earliest marriage of an African in Amsterdam that I have encountered was already at the end of the sixteenth century. 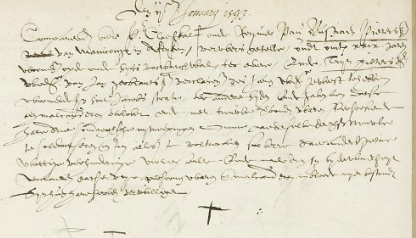 On January 2, 1593 the 29-year-old Bastiaan Pietersz of ‘Maniconge in Afryken’ and Trijntje Pieters from Amsterdam registered their marriage. Sixteen months later their daughter Madelen was baptized in the Nieuwe Kerk at Dam Square. 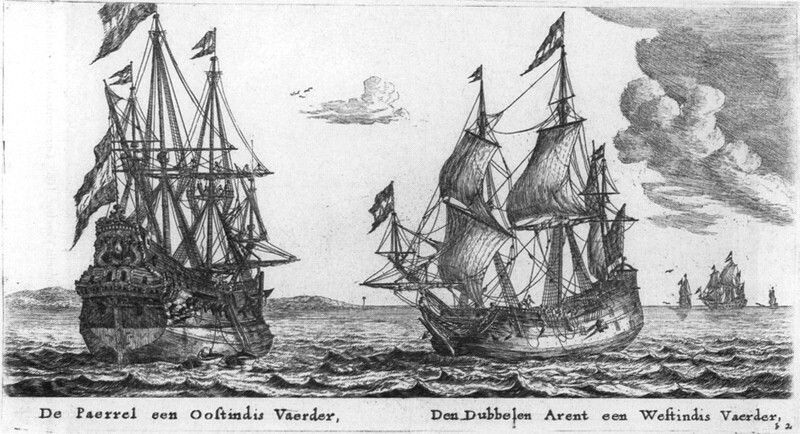 In 1604, Abdon de Kuiper from the African island of São Tomé bought civil rights in Amsterdam. The following year he married Aeltje Gerrits from the German town Wesel. Over the course of the seventeenth century the number of people of African descent in Amsterdam steadily increased, and from the 1630s onwards there was a small African community of dozens of men and women born in Africa, Brazil or the Caribbean. In this period most black migrants married other people from African descent, and even if witnesses were needed at a baptism, marriage or at the notary, they sought them in their own little circle. On the basis of this type of documents I have mapped a network of black people in Amsterdam who knew each other very well. The results of this research will hopefully be published later this year. Between 1630 and 1670 most African men who married in Amsterdam were sailors or soldiers in the service of the West- and East-India Companies (WIC and VOC). They married black women, who probably arrived in the city as (enslaved) servants. Sometimes they married after a maritime career, like Pieter Claesz Bruin (brown) from Brazil, who can be found in notarial deeds as a sailor for the WIC from 1640 onwards. In 1649 the now 44-year-old Pieter Claesz married in Amsterdam with Lijsbeth Jans van Angola. Others married before they left for the sea again, like the Anthonio Manuel of the Cape Santiago, Cabe Verde, who lived in the Turfstraat. In 1632 he married the Cape Verdean woman Ester Jans and then left for Brazil with a WIC ship. Two years later he was in Amsterdam again, filed for a divorce, and then married another black woman Magdalena from Angola. Most black inhabitants of Amsterdam in the seventeenth century lived in what we now call the old Jewish quarter, the area around the Jodenbreestraat, the island of Vlooyenburg (now the City Hall), the former St. Antonispoort and the Leprozenhhuis (Mr Visserplein). Like other poor immigrants, they often lived with several families in small cellar dwellings in alleys and corridors. Like in the still existing Turfsteeg where above mentioned Anthony Manuel lived with his family. But not everyone lived in a back alley, Vendrick Francisco d’Angola lived in 1659 on the corner of the Jodenbreestraat and the Markensteeg. Francisco had led Company of black soldiers in the service of WIC in Dutch-Brazil. Of course this was also the neighborhood where Rembrandt had his studio. 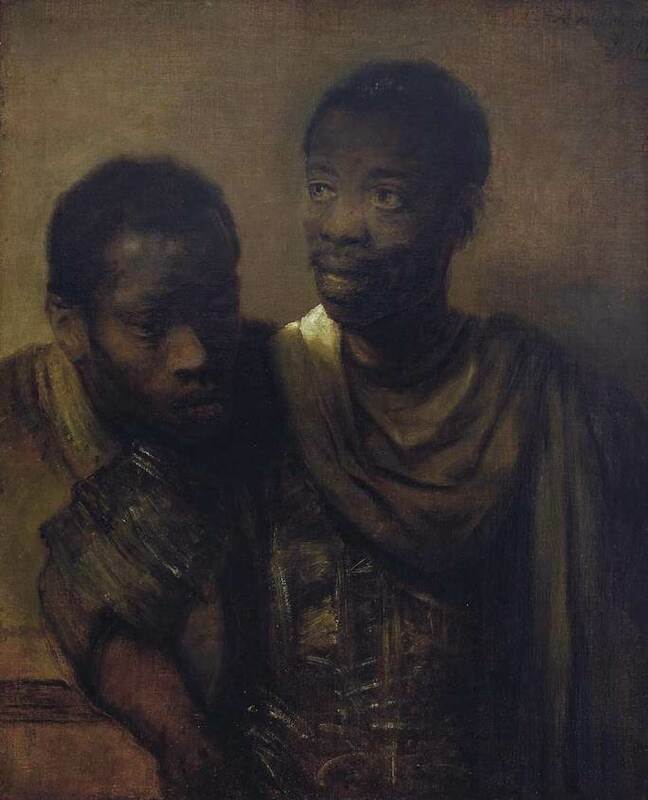 In his period in the Jodenbreestraat, Rembrandt drew and painted various African men and women, most likely his own neighbors. 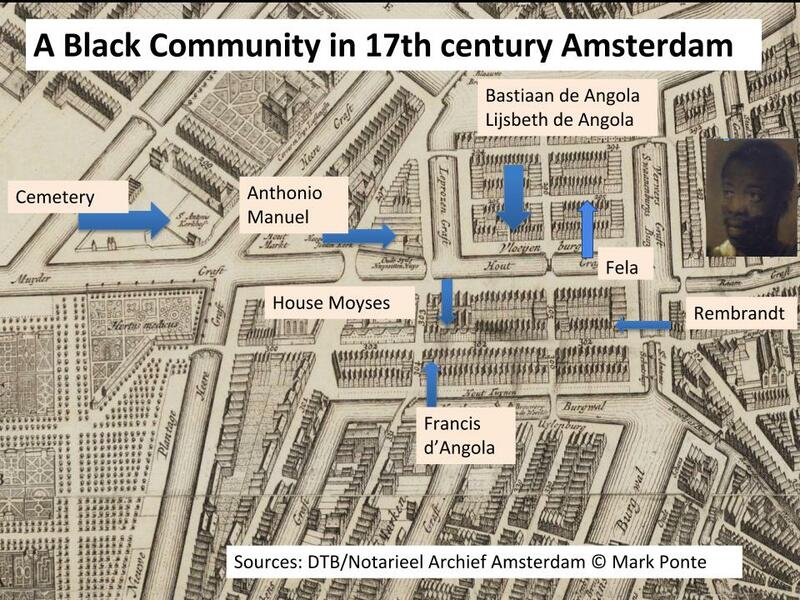 Recently I recieve a lot of questions about my research on Africans in seventeenth-century Amsterdam. I hope to publish a number of articles in the course of 2018. In the meantime I'll write some short blogs with research results here on voetnoot.org (mainly in Dutch). For more information you can always contact me, for example via twitter @voetnoot or mail: mjponte [at] xs4all.nl.